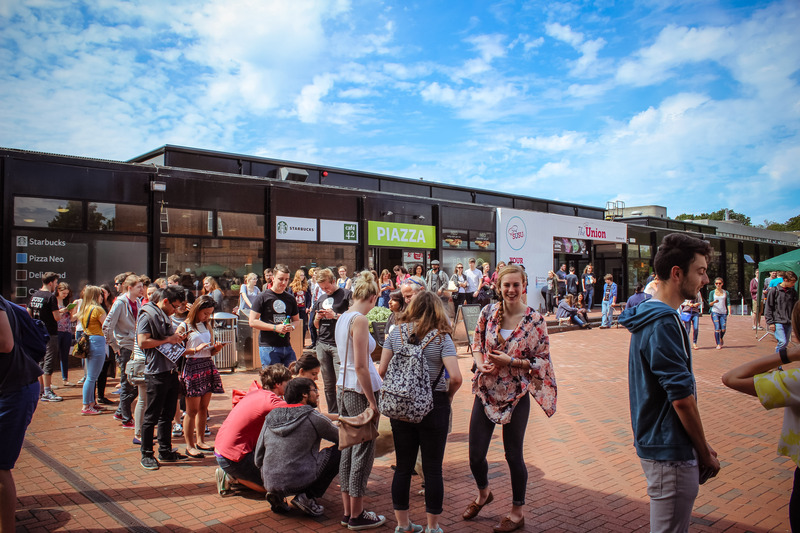 We are aware that incoming students will have had lots of information to take in about our amazing facilities, societies and everything else that goes on within the Union; but there is one important thing you might not have been told about. 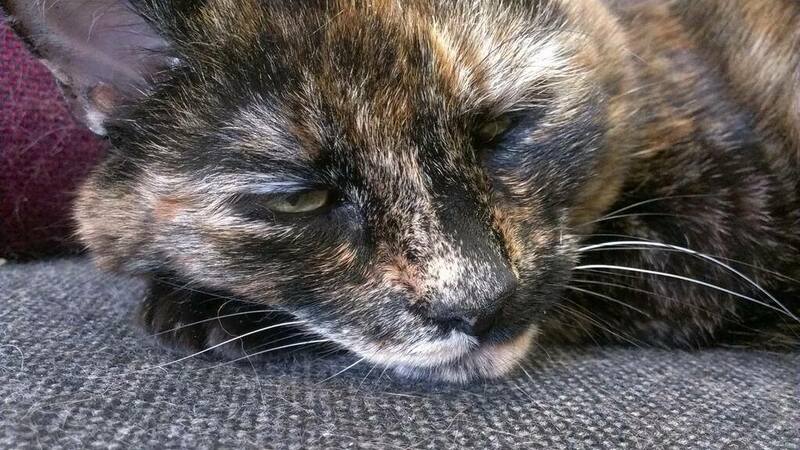 Here at SUSU we’re home to some amazing students and staff from all over the globe; but we’re also home to our feline friend, the legendary SUSU. From finding out breaking news to keeping up with a friend that you spoke to 3 years ago, most people (and certainly most students), use at least one social network, be it Facebook or Twitter or another networking site. 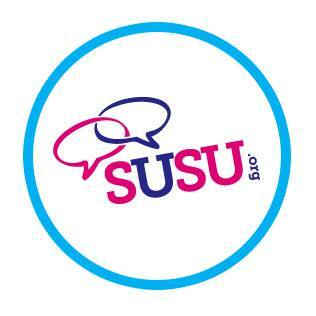 We recognise that student’s want fast and effective ways to keep up to date with what’s happening at their Union, so we work hard to maintain a great social media presence to keep you informed. If you’re not keeping up with our social media sites then you’re missing out on the action! Have you got your Masterpass yet? With Freshers’ Fortnight just around the corner, the easiest way to guarantee entry to all the big events is to be the proud owner of one of our Masterpasses – the pass to end all others! 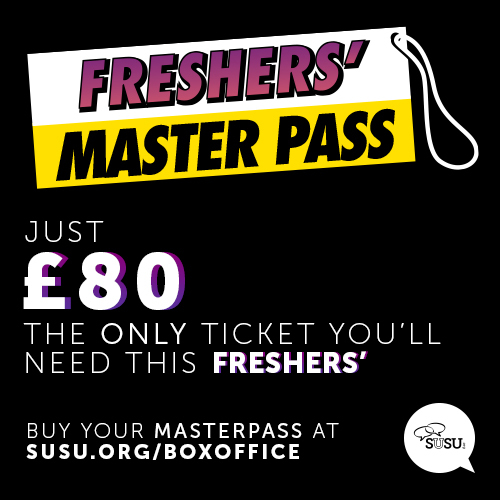 Boasting access to 9 huge events including the Welcome Party featuring Radio 1 DJ and Surge Radio alumnus Chris Stark, the Foam Parties weekend and the famous Freshers’ Ball; the Masterpass will set you up for an amazing fortnight to start your university experience. 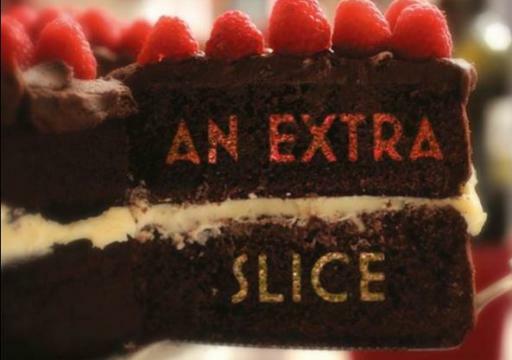 A few weeks ago The Great British Bake Off finally returned to our screens, but now there is an exciting update for all cake lovers in Southampton: our very own Cake Decorating Society are set to appear on spin-off show, The Great British Bake Off – An Extra Slice and show off their cake baking skills! The show, hosted by Jo Brand, is now in its second series. It usually reveals behind the scenes footage and interviews with celebrity guests, as well as showcasing the culinary masterpieces that the audience have baked and viewers have sent in. Pre-Sessional Events are still taking place! Whilst lots of you are getting excited to come to Southampton in September, or return to Southampton if you are continuing your course, we have had hundreds of pre-sessional students studying here over the summer. It’s only fair that we give these students some amazing events to attend, so for the next few weeks in the run up to Freshers’, we will be continuing to offer some awesome opportunities! The latest National Student Survey (NSS) released today, shows that satisfaction with the Union has improved from 69% to 72%. We are happy to announce that this rise in score means that the Union has jumped up 12 spaces in the union rankings within the Student Survey table. While we are pleased with this improvement, we recognise this is just a starting point and a lot of work still needs to be done to put us where we want to be as one of the top five unions in the country.